Now that the weather is turning colder, comfort meals during the week are a must. There is nothing better than eating a hot meal indoors whilst in your comfiest clothes. But, how do we make comfort meals healthy? For me, comfort food used to be carb and fat central – not good! 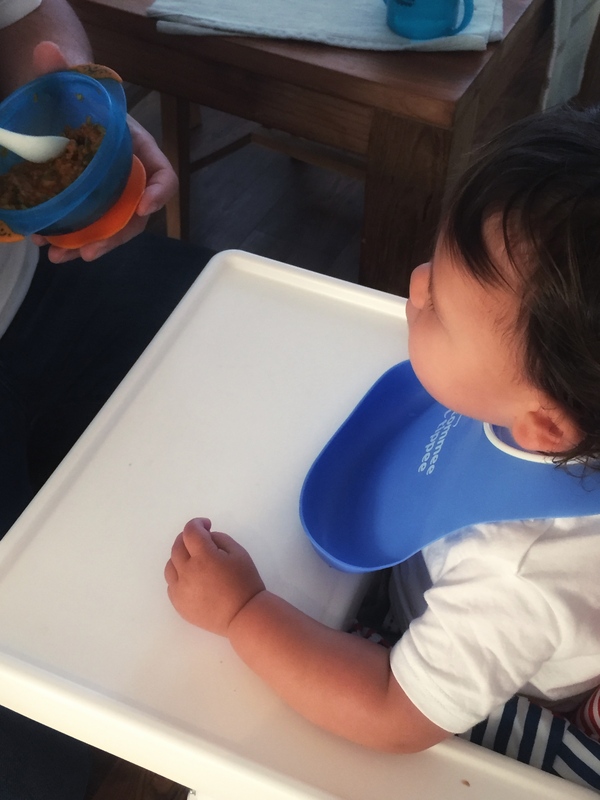 After having the little man, I now think a bit more carefully about what I eat – mostly because I want him to eat it too. And it’s a good ethos for us – we don’t (and shouldn’t) eat anything that we wouldn’t feel comfortable giving him. Now he is at nursery, it’s really important that he is getting a varied diet – especially at home. One thing that I haven’t done for him until now, is cook him red meat. I recently read something that said red meat is a good source of nutrients as part of a healthy, balanced diet. For toddlers, that includes iron, zinc, B vitamins, selenium and potassium – these are vitamins which they are often low in. And i’ll hold my hands up, I don’t give him a multivitamin like I should – whoops! So, it’s even more important that he gets everything he needs from his diet! Therefore, I am now going to include red meat within our meals twice per week. I was surprised when I signed up to the #HealthyRedMeat challenge to see a statement by the Meat Advisory Panel and a public health nutritionist stating that “including a small portion of red meat in the diet a few times a week after weaning can help bridge nutrient gaps and so help to maintain good health through childhood and beyond”. It really made me think about what my pre-conceptions used to be of red meat. And, it made me think more of how I can incorporate it into our diets healthily. 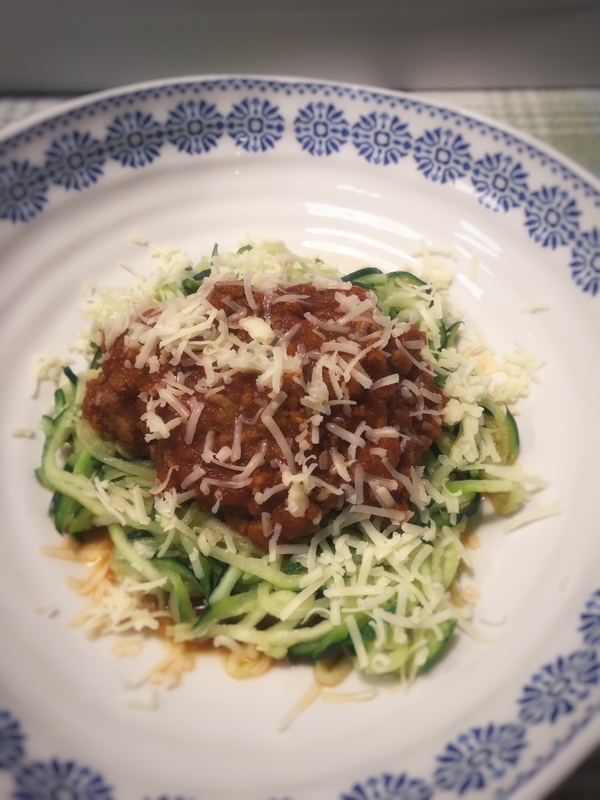 So, I decided to make Lamb Bolognese & courgetti – which was a hit with both boys (young & old!). This was a great result as normally one of them would complain or refuse to eat anything that was remotely healthy!!!! 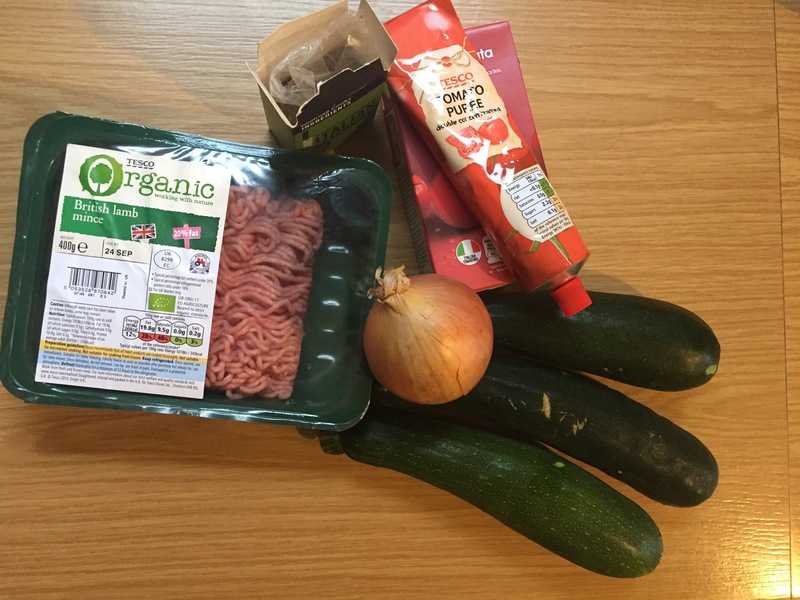 I made the sauce for the Bolognese myself, and the beauty of doing that is that you can hide as many veggies in it as you like – carrots and mushrooms are favourites of mine to use in a tomato sauce. Add a tin of chopped tomatoes / passata (and any other veg!). In another pan, brown the lamb mince, and then add to the sauce, and leave to simmer. And voila – you’re done! However, we did have tears…after his first bit of lamb (ever), he cried when his portion was finished – he absolutely wolfed it down! So, that’s a win for me, as I know he likes lamb, it is healthy, and I can cook it in a meal which includes a lot of veg too! This one will definitely be cooked again soon. Do you have any lamb dishes that your little ones love that I should try?